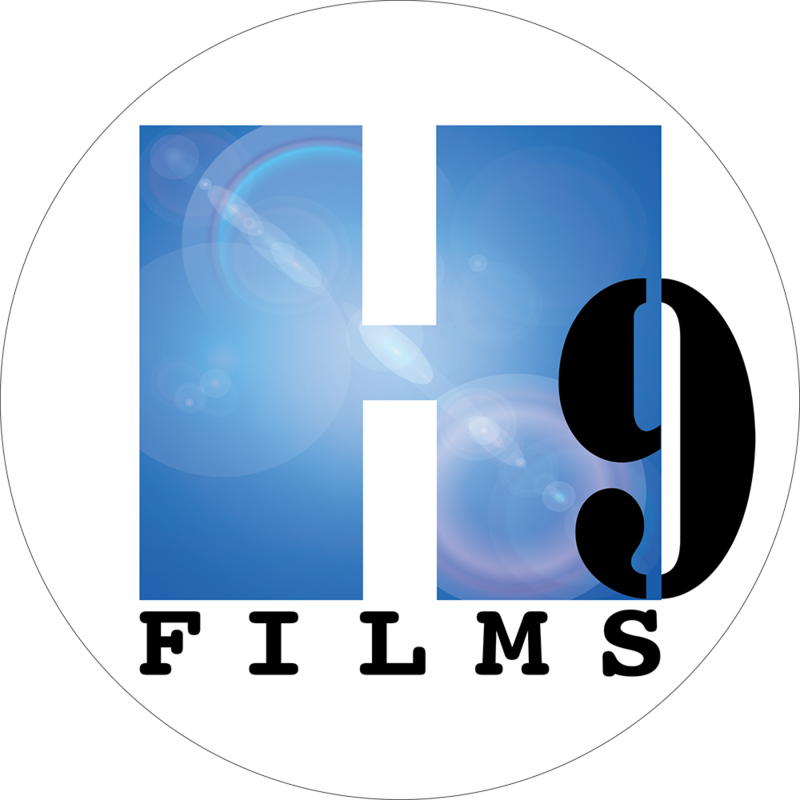 We are a group of Massachusetts business owners working in the state’s growing film/TV/commercial industry. 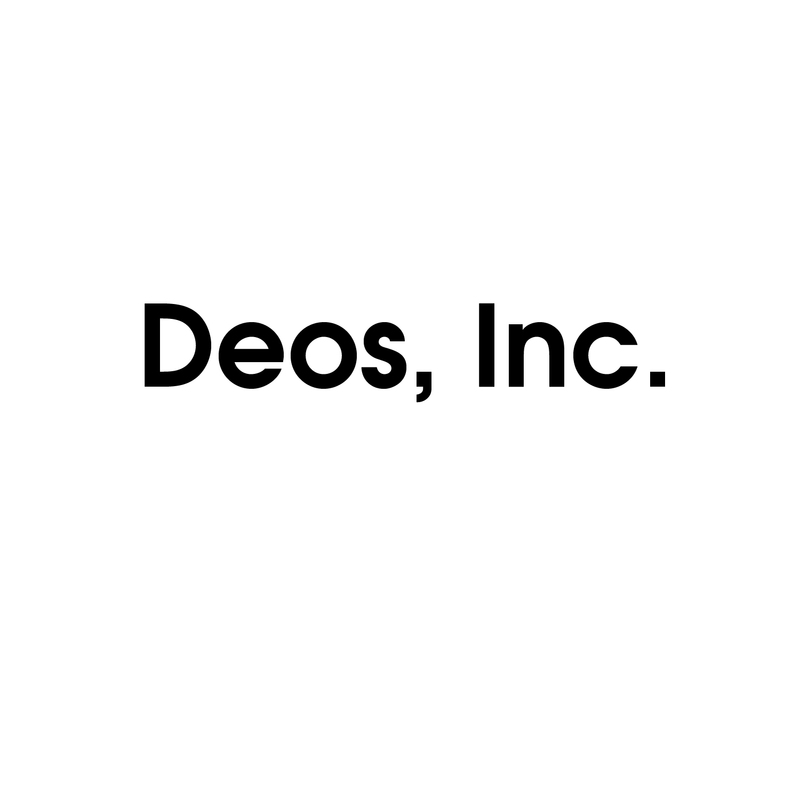 We formed in 2010 with the goal to inform the general public and our elected officials of the value of our industry. 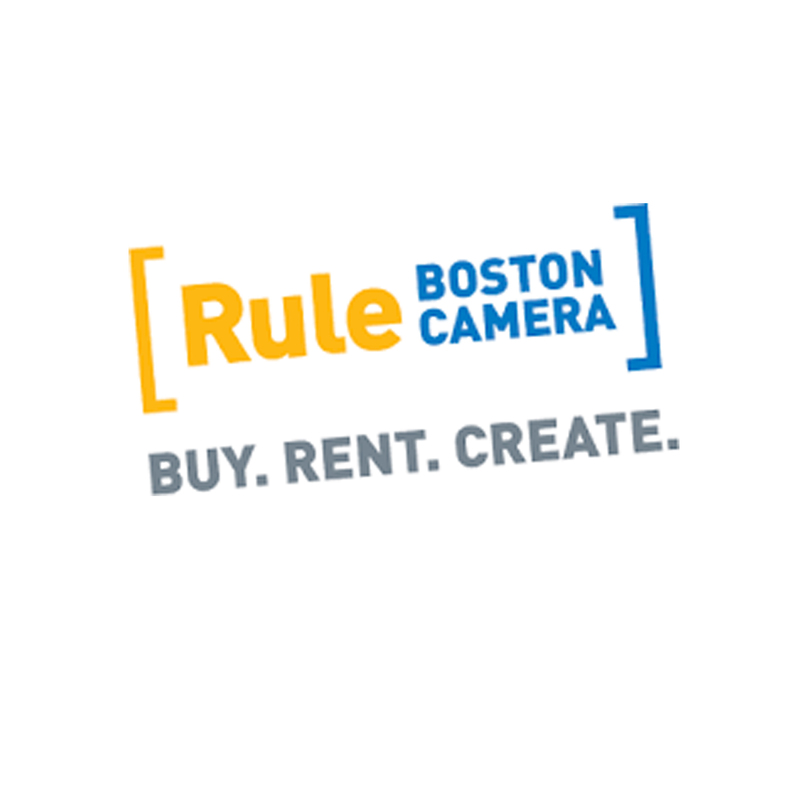 Membership is open to all Massachusetts businesses and organizations with a connection to the industry.
" 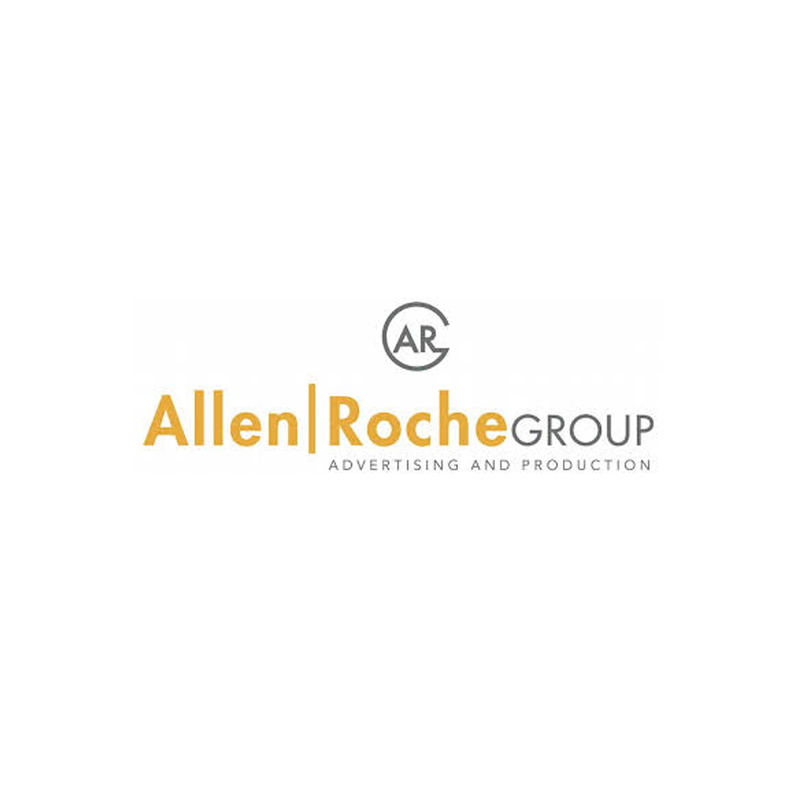 Allen Roche Group is a Boston-based full service advertising and marketing company. " 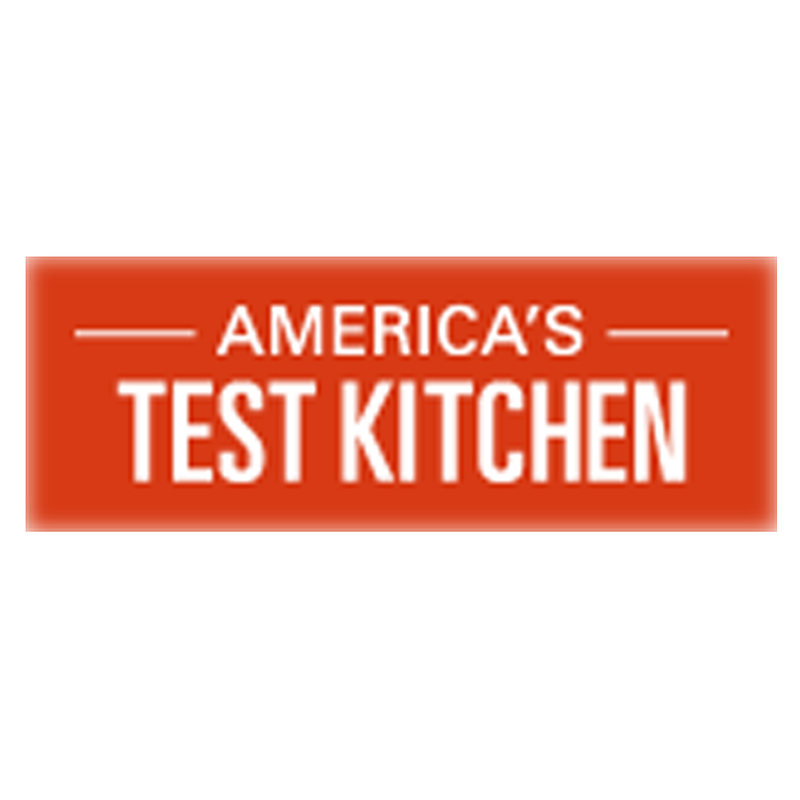 " America's Test Kitchen is filmed in a real, working test kitchen located just outside of Boston. " 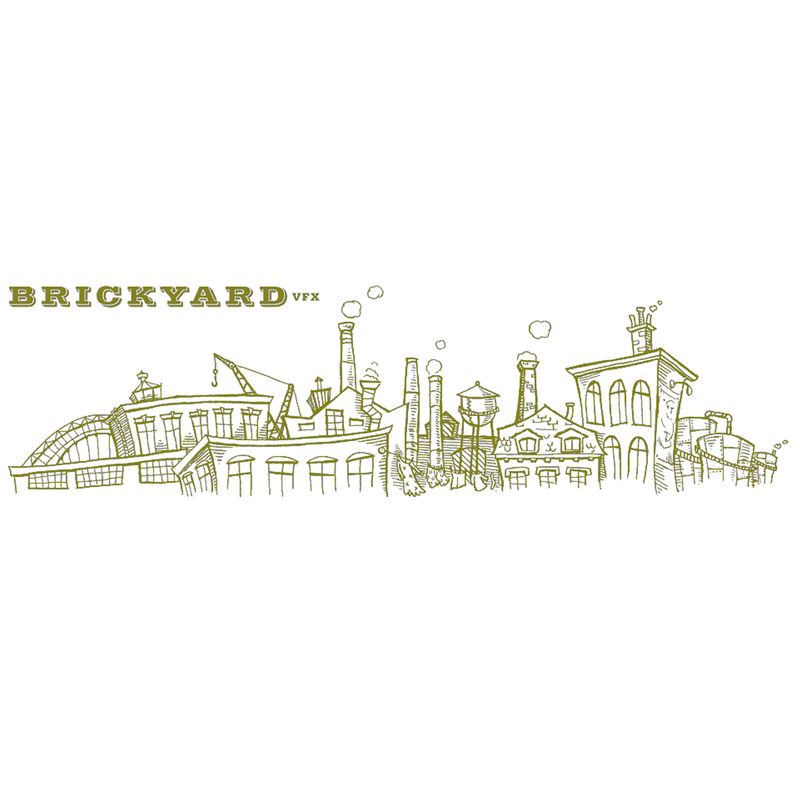 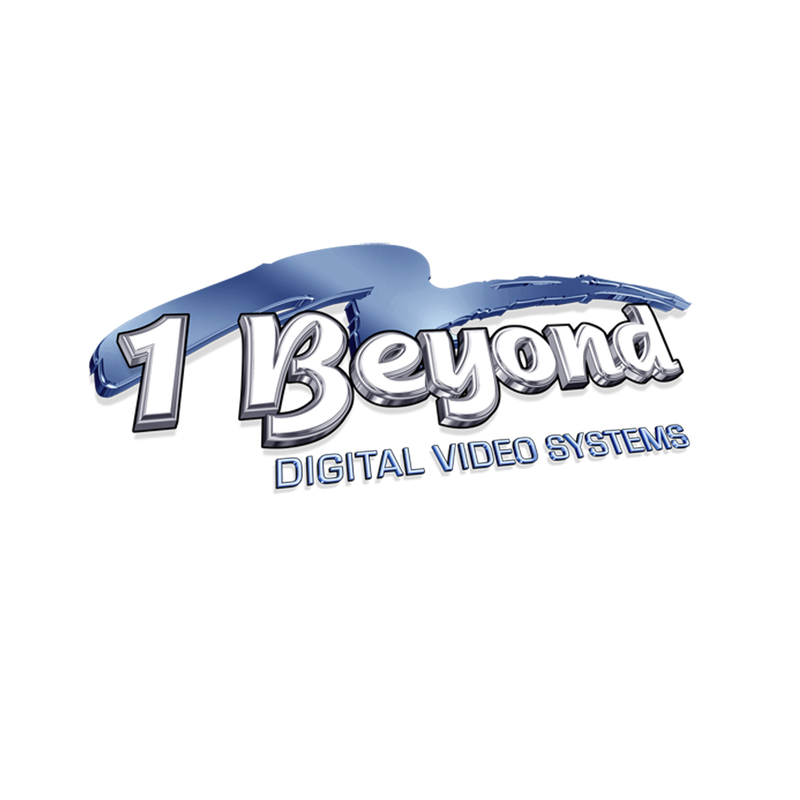 " Brickyard VFX is largely engaged in the creation of Visual Effects for Television, Film and Internet. " 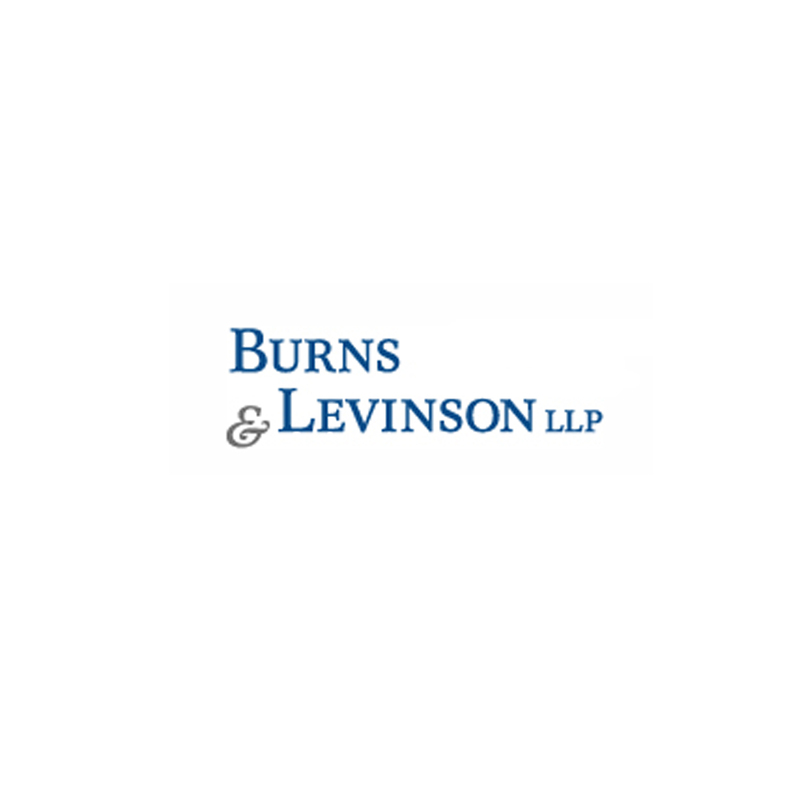 " While our attorneys agree that results drive our business, building relationships with our clients and providing value-added service is the key to our success. " 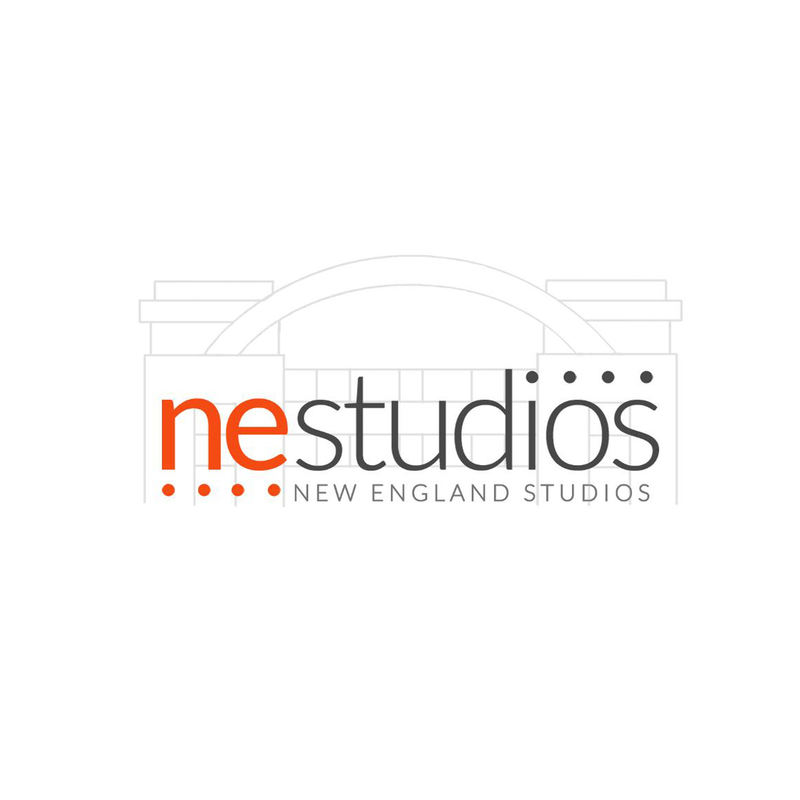 " Element Productions and Picture Park have pooled their collective talents into a single company that instantly becomes one of the deepest creative resources in the Northeast. " 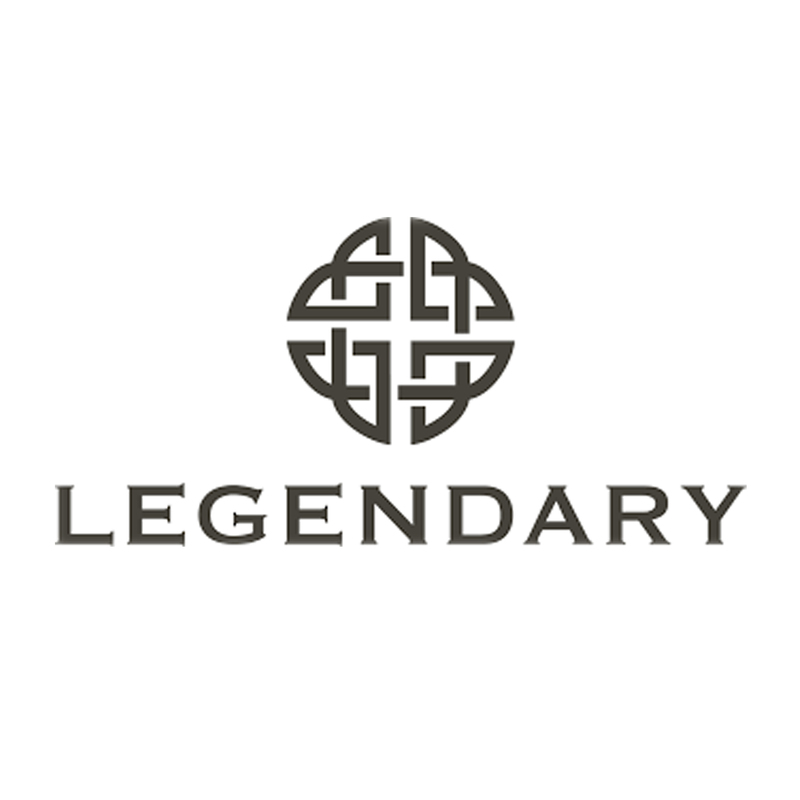 " Legendary is a leading media company with film, television and digital and comics divisions dedicated to owning, producing & delivering content ... "
" MediaBoss Television is an awarding-winning production company that specializes in creating broadcast-quality video and animation content for television, corporate communications and social media. " 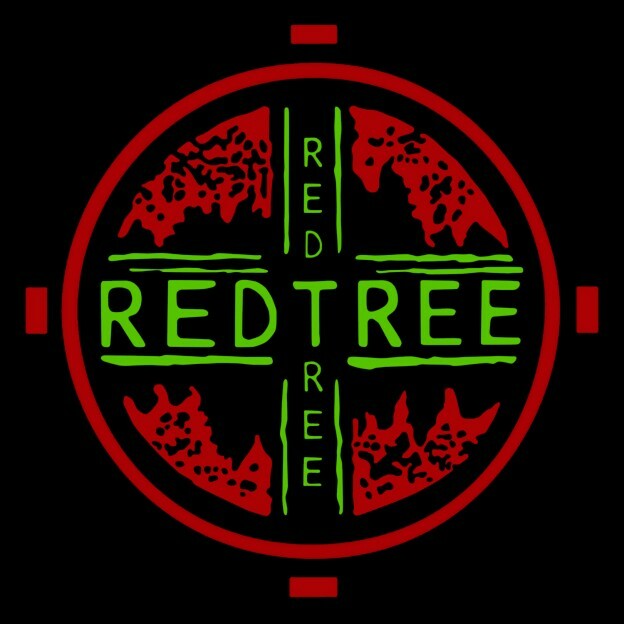 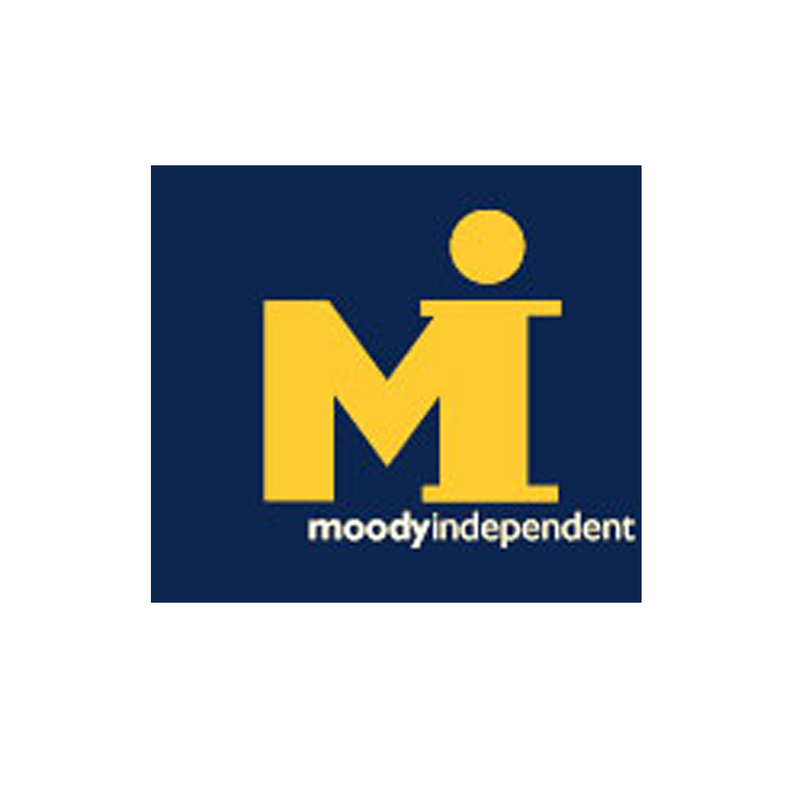 " Moody Independent is a Boston-based production company that produces and co-produces independent feature film productions. " 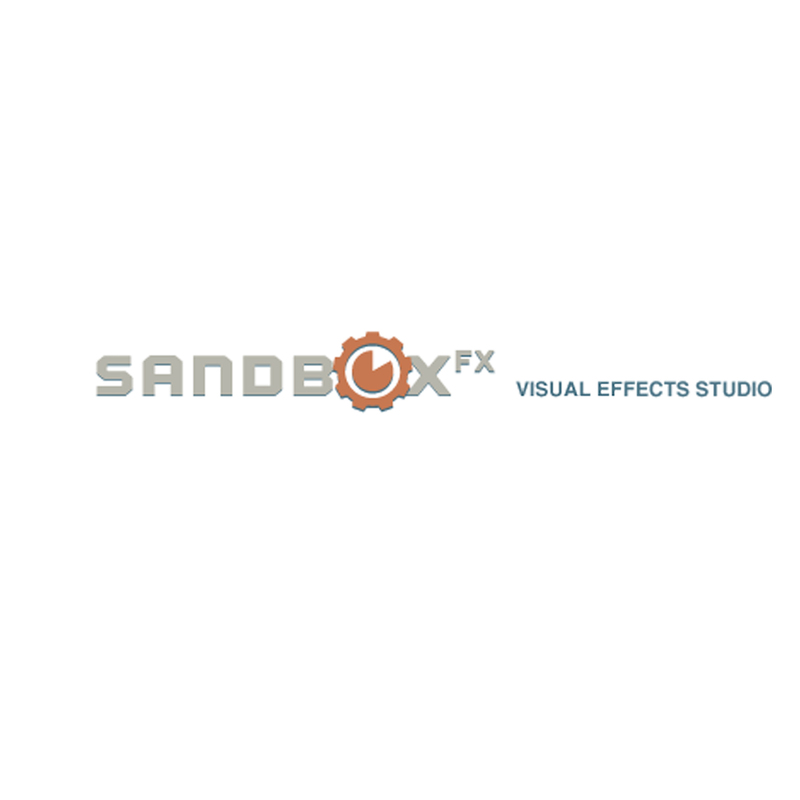 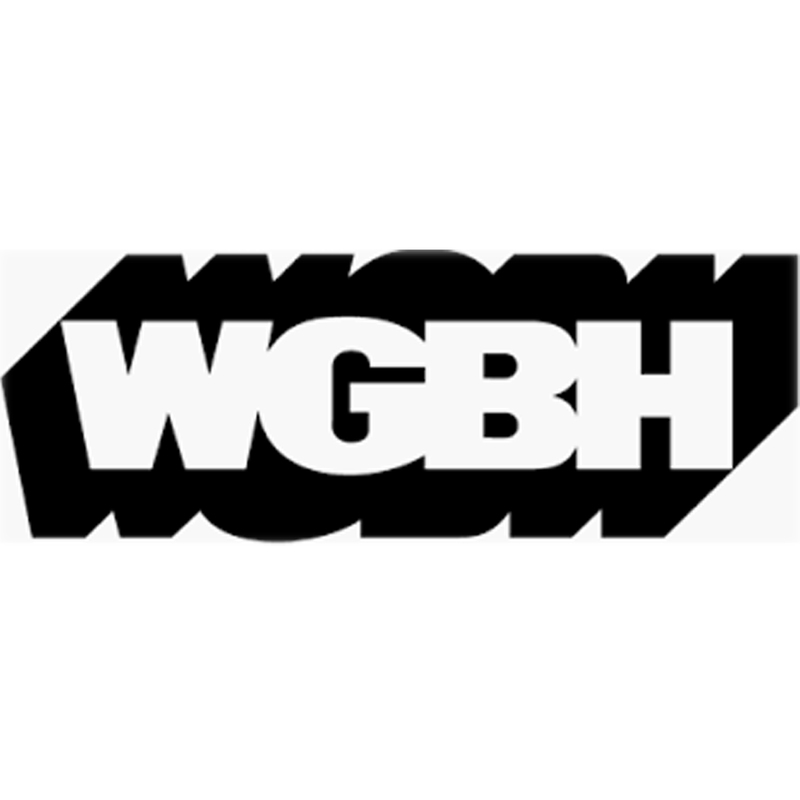 " Sandbox FX is a visual FX company "
" Public media powerhouse WGBH serves New England, the nation, and the world with educational content that informs, inspires, and entertains. " 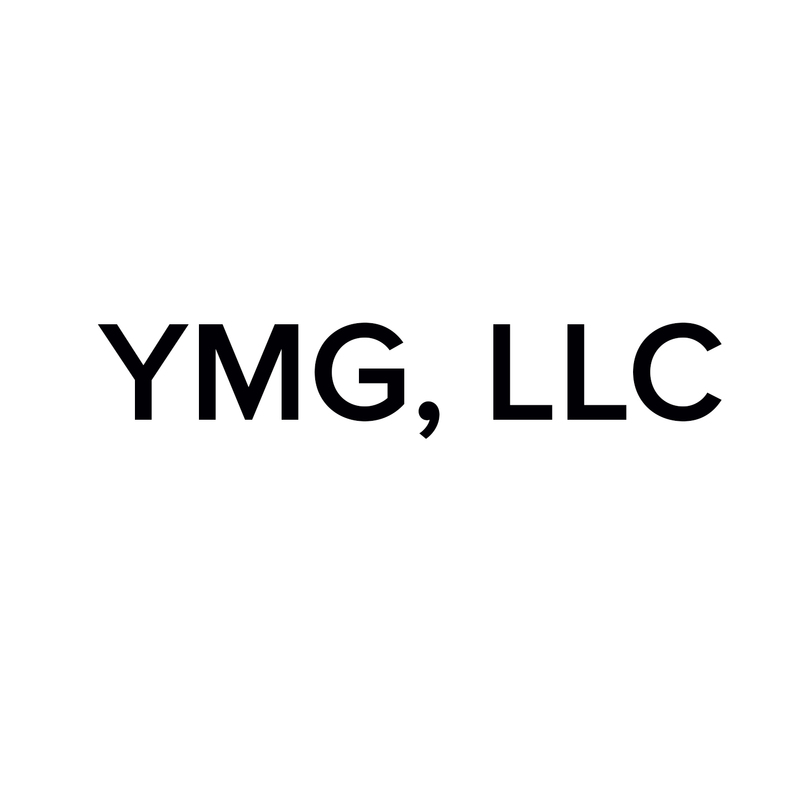 " Yourgrau Media Group "